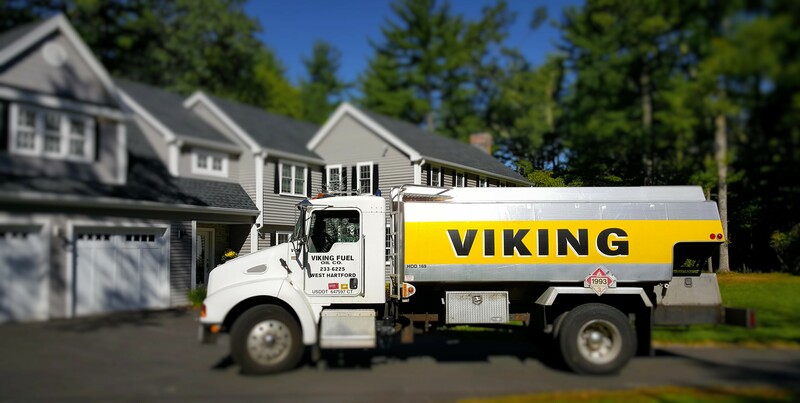 Let us take the hassle out of managing your heating oil with FREE Automatic oil delivery to your Connecticut home or business! 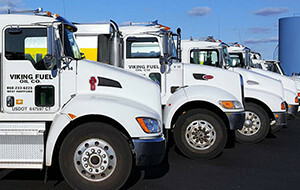 Viking Fuel Oil Co's advanced tracking system will monitor the weather, property size, and fuel use based on the degree day k-factor method. We will know exactly when you need heating oil delivered and have you on the proper schedule. That means you'll never have to check your own fuel levels or call us to make an appointment. Our goal is to never let you run out of oil when you need it most. Our Trucks are always ready to deliver and only a phone call away!